Want to save your basket for a later date? Enter your email address below and we’ll email your basket to you. Your basket has been sent! Sorry there has been an error! We use a secure connection for our checkout process. 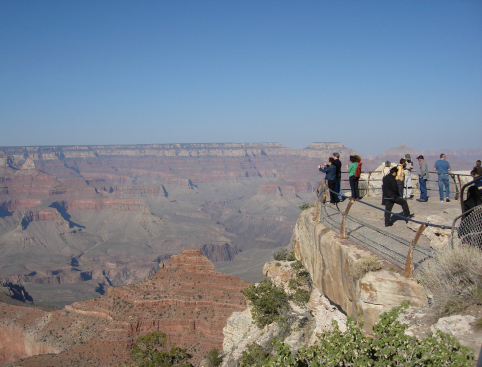 Stops in the Canyon include the visitor centre, Mather Point, Yavapai Point and Bright Angel Point. Once you arrive in Las Vegas, please call the number supplied on your voucher to arrange our hotel pick-up and confirm your show ticket. Be the first to hear about special offers and discounts! 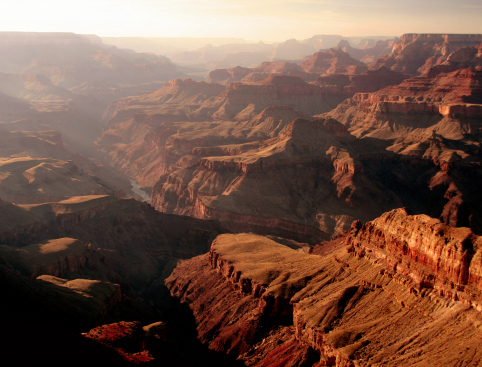 Take a round trip from the glittering lights of Vegas to the breathtaking natural beauty of the Grand Canyon. You absolutely can't miss this tour if you're a first-time visitor! After a pick-up from your hotel, drive over the famed Hoover Dam before heading into Arizona, the youngest state in America, with a stop to stretch your legs and pick up a snack or drink in Kingman. After another portion of driving, you’ll have the chance to explore the Grand Canyon Railway a restored historical train depot before you head to the Grand Canyon itself. 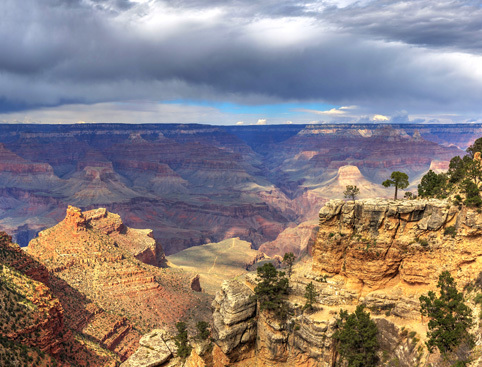 Stops in the Canyon include the visitor centre, Mather Point (the deepest part of the canyon), Yavapai Point (the widest part of the canyon), and Bright Angel Point (with the best panoramic views). 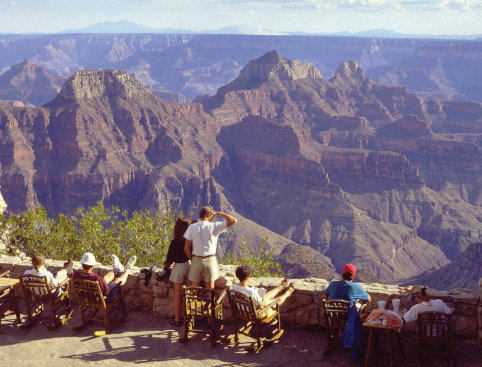 You’ll also have free time to browse the Grand Canyon Historic Village. You’ll snap some once-in-a-lifetime photos as long as no-one has their thumb over the lens. 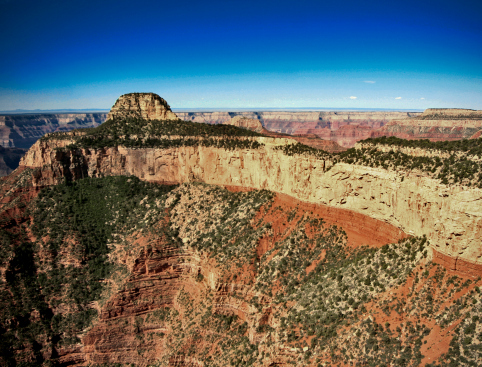 The astonishing mile-deep Grand Canyon has to be seen in person to be believed—just beware of vertigo! After your trip to one of America’s most stunning natural beauty spots, full of culture and history, it’s time to party. You’ll get to see a fabulous Michael Jackson* tribute live show! Vegas is known for its spectacular shows, full of spangles and showmanship—and this live event takes place on a different day to the tour so you won’t miss a single dance step. Featuring all of Michael Jackson’s biggest hits, this impressive show reignites the spirit of the King of Pop, combining the famous MJ moves and captivating stage presence. With amazing sound and lighting effects and talented dancers, this performance is guaranteed to get you moving to some of the greatest hits of all time, including Bad, Billie Jean, Heal the World, Dangerous, Smooth Criminal, Black & White, I Want You Back and many more. *If the Michael Jackson show is not available you'll be given tickets to another show, just as full of music, dance and fun! Wheelchair access available for tour bus, contact us on 08448730070 after you have made your booking. Please note we cannot guarantee any of the food in the buffet lunch will be allergen-free. Grand Canyon South Rim Bus Tour + FREE Show is rated 5.0 out of 5 by 1. Rated 5 out of 5 by Becks from Fantastic Day Out! Me and my family booked this for my sisters birthday and it was amazing the bus picked us up right outside our hotel and our tour guide was great, once we got to the Grand Canyon the views were breathtaking, worth the long trip! Although it says you would travel across the hoover dam we found out that that would no longer happen as they have built a new quicker route however we did get a look at the hoover dam on the way back from the Grand Canyon.